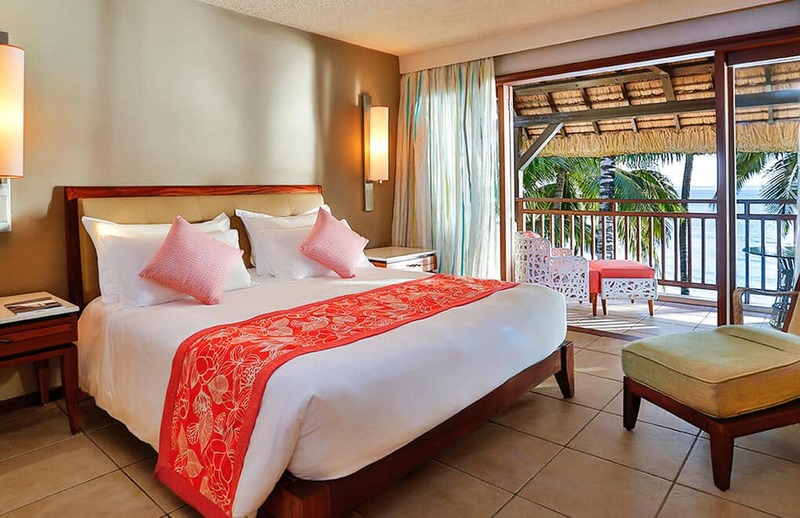 Constance Belle Mare Plage has been transformed this Summer and a distinctive classic is rejuvenated. The newly revitalised rooms, suites and villas encapsulate effortless luxury, mixing classic tradition with modernity in a stunning new look. Everything is blissfully easy here. 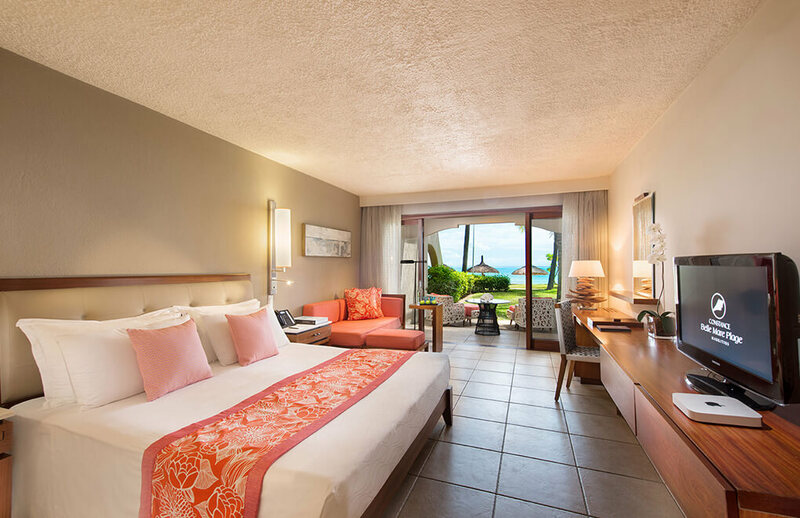 From room to beach to pool, Constance Belle Mare Plage unwraps itself to immerse and ease you into its luxury reimagined – all in a natural flow to create an ease and openness along a striking white sand beach. Our approach to revitalising our rooms has been to play with our existing natural and noble materials. Guests will experience a re-vamped bold and chic style. Take time out from the sun on your stylish balcony and breathe in the sweet-scented frangipani while watching the swaying coconut palms. 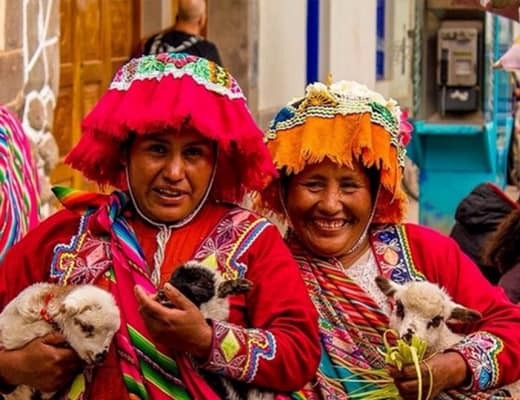 To rest and revitalise this is the perfect getaway in a sophisticated and intimate setting. 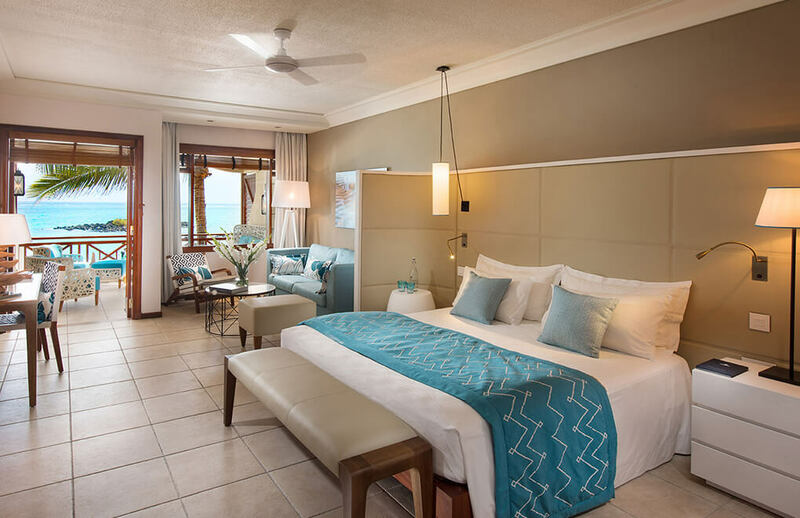 Junior suites or prestige rooms look out across the pools or the beach, while for families, villas are a great choice and come with your own personal butler. If it’s all-out luxury you’re after, the completely new Presidential Villa with its five rooms, two swimming pools and incredible beachfront and garden view is secluded at the far end of the resort. 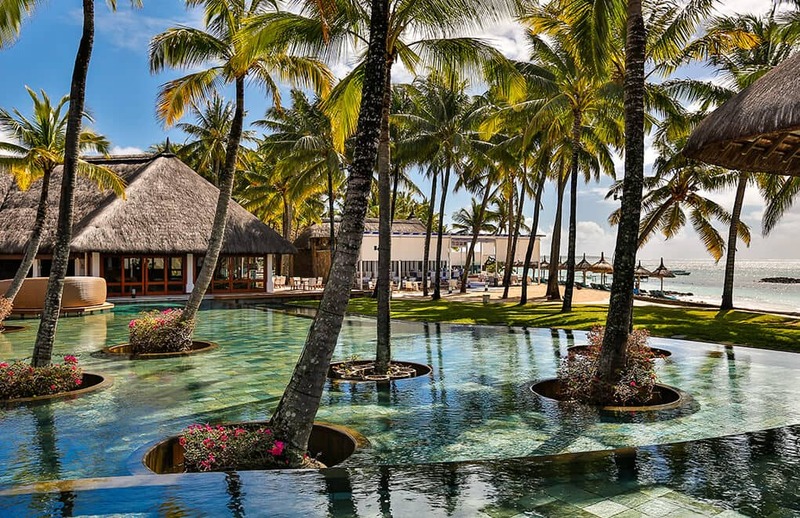 Would you like to visit Constance Belle Mare Plage? 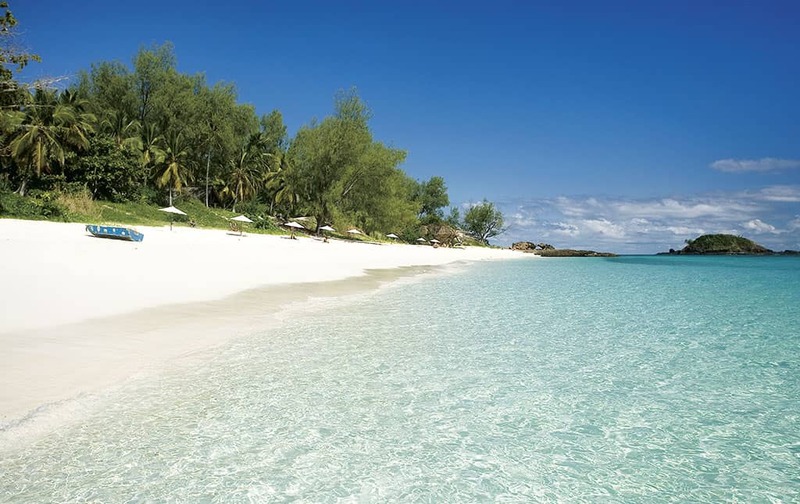 For more on Constance Belle Mare Plage?